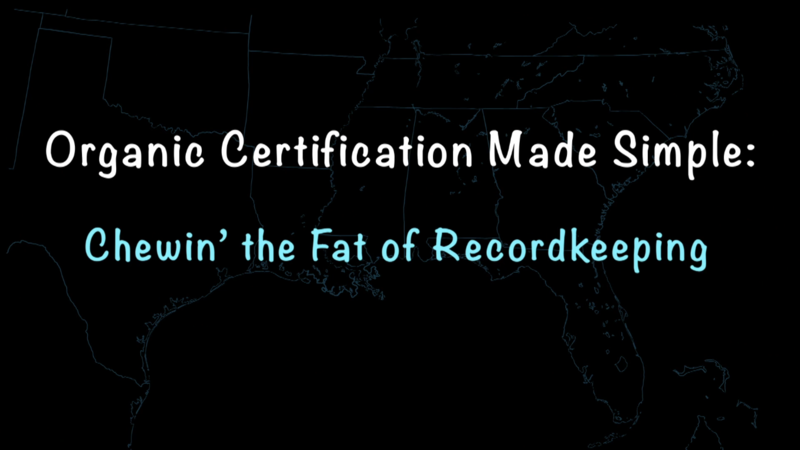 Are you befuddled by the prospect of getting certified organic? Welcome to Organic Certification Made Simple! 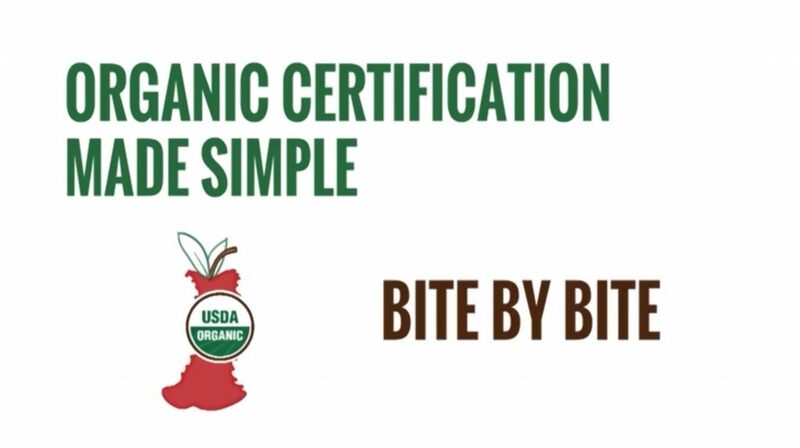 This is a one-stop shop for succinct, accurate videos that demystify the organic certification process. Plus, you can reach out to us to consult with you!